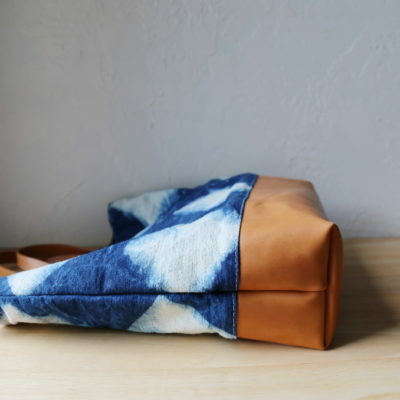 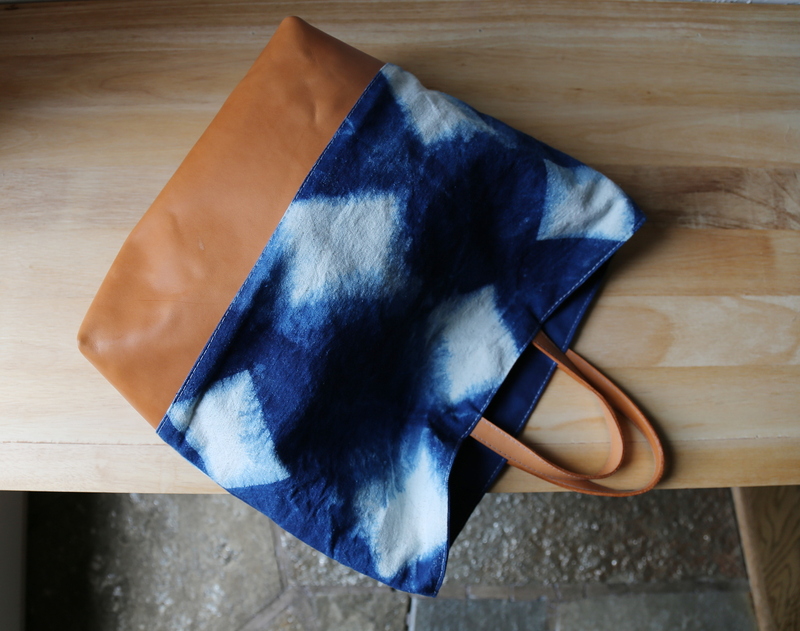 Equal parts beauty and utility in this plant dyed tote. 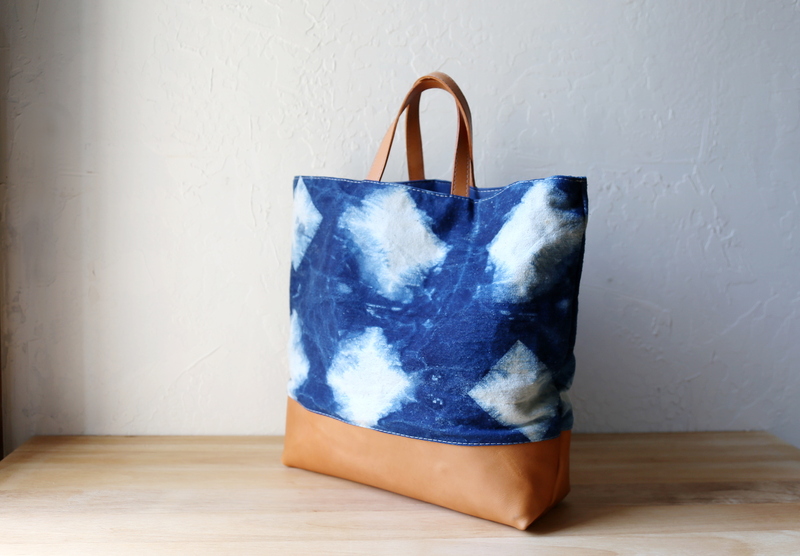 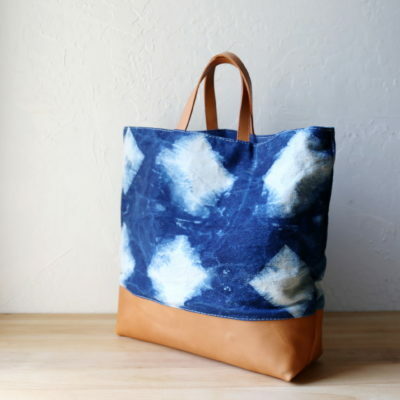 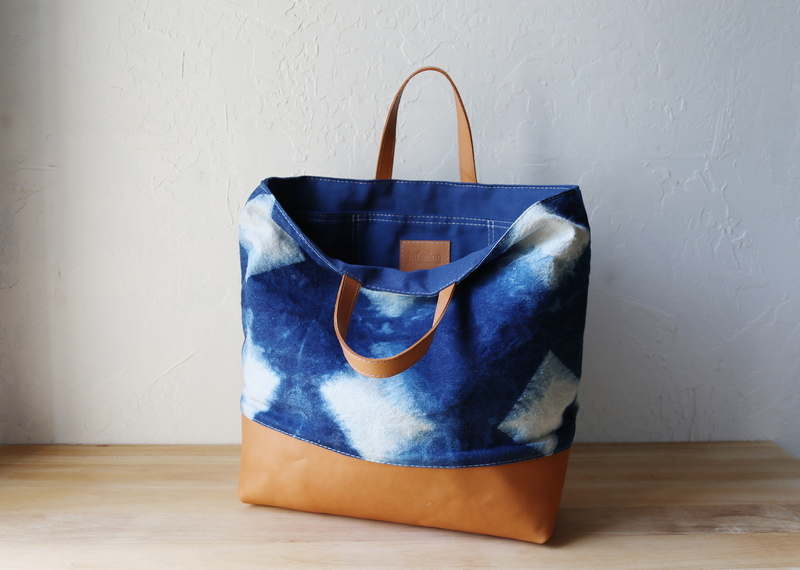 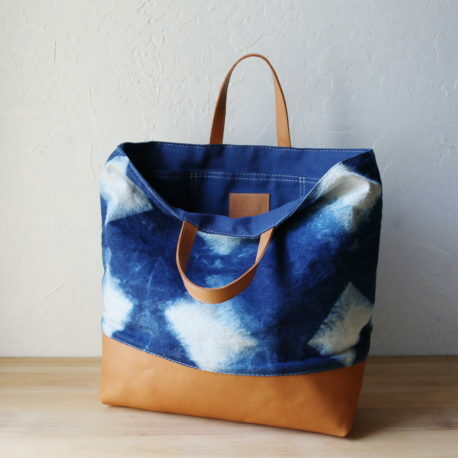 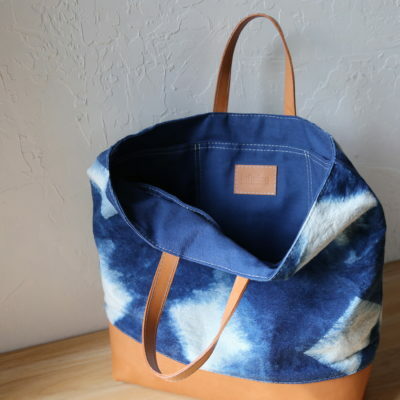 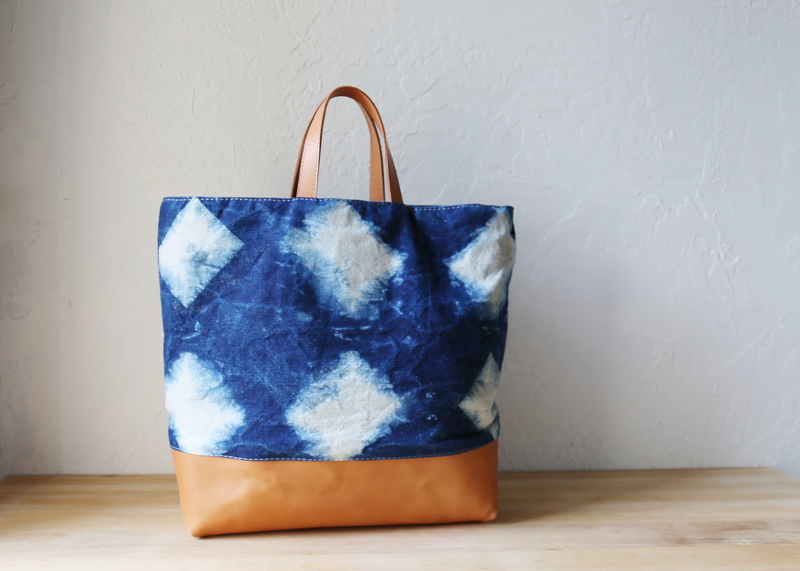 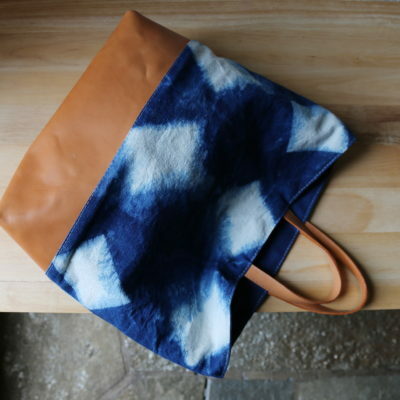 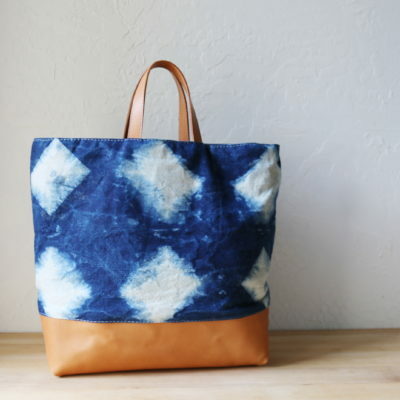 A large, sturdy tote, hand dyed with natural indigo, using the itajime shibori technique to achieve this unique dye pattern. 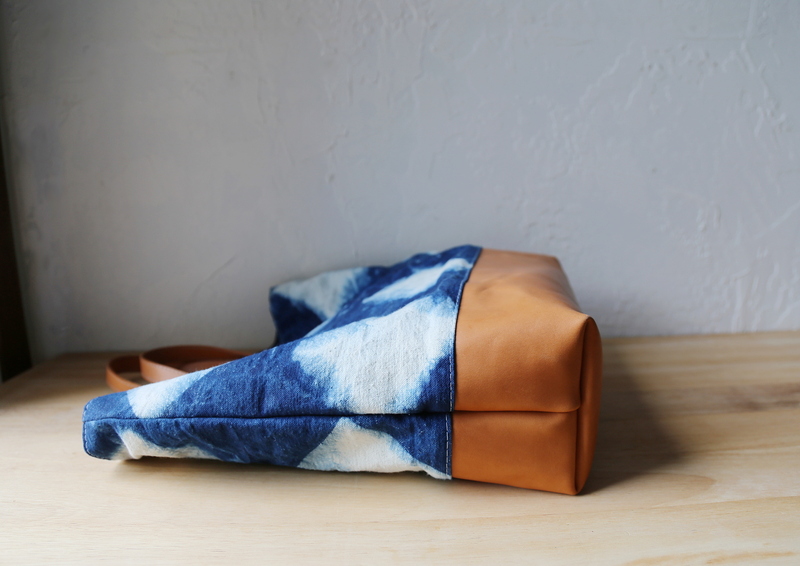 Natural leather handles and base. 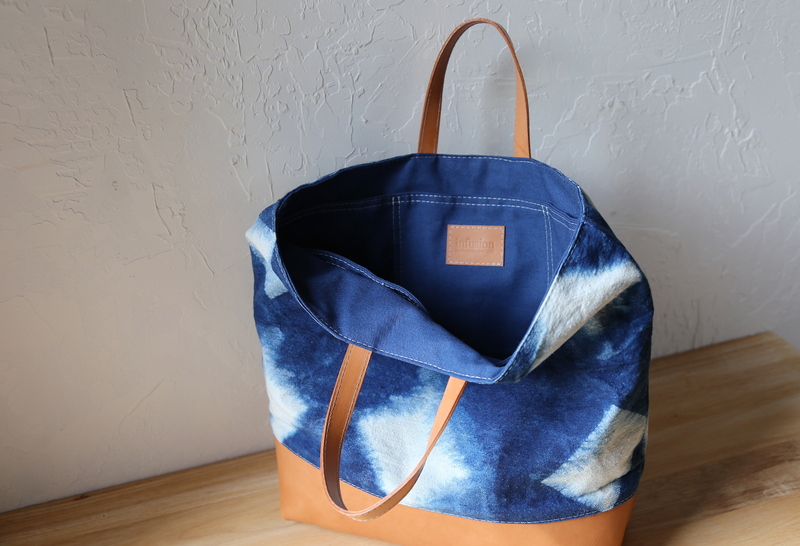 Lined with dark blue organic cotton canvas. 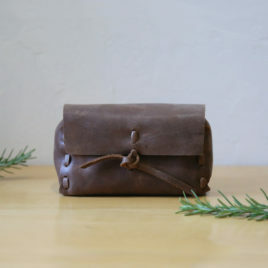 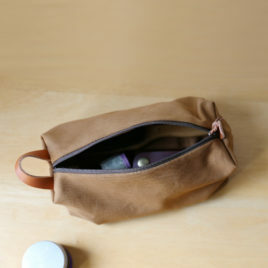 There are 6 large interior pockets, to help you organize your things. 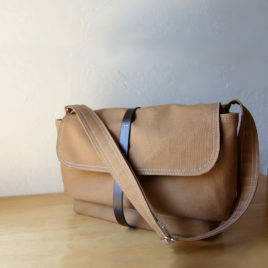 An adjustable, detachable shoulder strap can be added on request for an additional cost of $15. 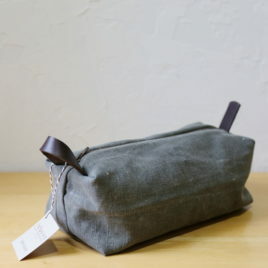 Feel free to ask!